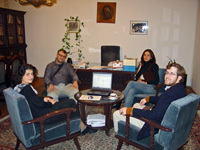 Late in October 2009, Michael Habib, Product Manager at Elsevier, visited Belgrade. During his visit, Mr. Habib gave two lectures at the conference hall of the Zira Hotel and visited several Belgrade libraries, among which the Library of the Institute of Technical Sciences of SASA. On October 31, interested researchers and librarians had an opportunity to talk with Mr. Habib at the University Library “Svetozar Marković”. The visit of Michael Habib was organized by the University Library “Svetozar Marković” and was supported by the Ministry of Science and Technological Development of the Republic of Serbia, Belgrade University and the Serbian Library Consortium for Coordinated Acquisition – KoBSON. The first lecture given by Mr. Habib (on October 29), titled From Academic Library 2.0 to (Literature) Research 2.0, focused on the theoretical framework of the Academic Library 2.0 and its implications for the scientific research. 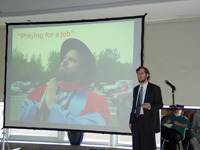 The second lecture, held on October 30, was titled Scholarly Identity 2.0 and Research 2.0. 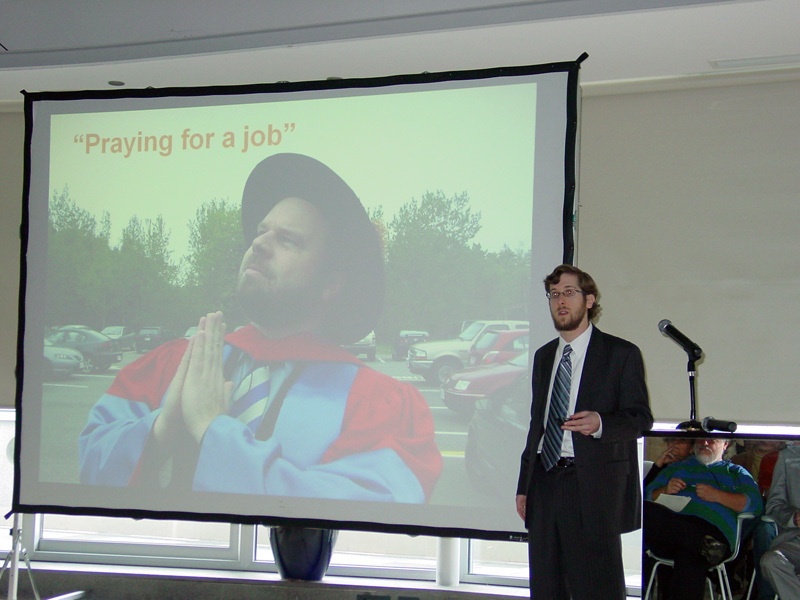 It dealt with the possible roles of the Internet scientific social networks and specialiyed software tools in building a scholar’s online identity through management of various identity information available on the World Wide Web. After the second lecture, Mr. Habib visited the Institute of Technical Sciences of SASA, where he had the opportunity to get acquainted with Institute’s activities aimed at popularization of science and the promotion of the results of recent and ongoing research projects.